Add a custom look to your Toyota while protecting your panels and paint with these Avalon Body Side Moldings. 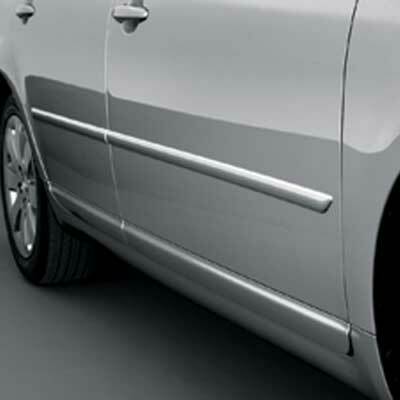 These Genuine Toyota Body Side Moldings are adhesive backed for a simple peel-n-stick application. These Avalon Body Side Moldings are the best way of ensuring maximum protection for your paint. You can rest assured that Toyota uses only the best materials for added durability and long product life.